Brackley Town Council own, manage and maintain the following play spaces within Brackley. Weekly Health & Safety checks are made by the Council, with an annual inspection carried out by ROSPA. 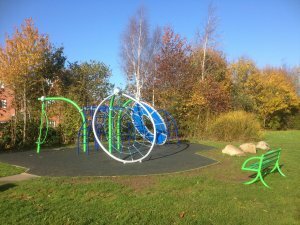 Any concerns you may have regarding play spaces and/or equipment should be brought to the attention of Council Officers and Staff by telephone 01280 702441 or by e-mail. Radstone Fields Central Park, located at the North of the town will open during 2016. 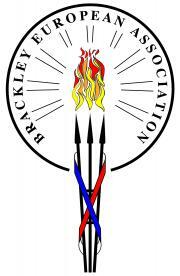 The park will be owned and managed by Brackley Town Council following a twelve month maintenance period. Access will be available from Poppyfields Way, opposite the school and community centre. 38 pieces of equipment suitable for all ages will be installed, including exercise equipment. In addition a Youth Shelter and Kick-About Area will be installed on the 1.3hectare site.